Illustrator: Alban B. Butler, Jr. 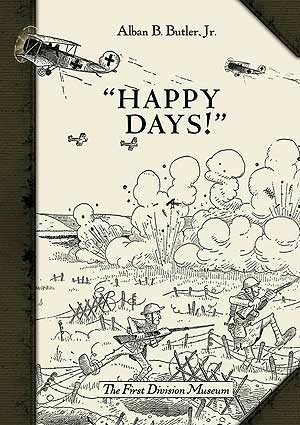 Originally published on the ten-year anniversary of the end of World War I, "Happy Days!” features a collection of more than 100 original cartoons drawn by noted illustrator Captain. Alban B. Butler, Jr., who served as aide-de-camp for Major General Charles Pelot Summerall in 1918. Butler chronicled his tour of duty by creating scores of cartoons that capture life in the trenches of World War I. Butler's cartoons reveal the stress, struggles, and situations that soldiers dealt with every day. From coping with language barriers, foreign foods, and alien customs to waiting for the German offensive and fighting in the trenches, Butler captures the tenor of life for American GI's during the Great War. Descriptive captions accompany each of Butler's panels, helping to put the images into context. The book features an original foreword by Major General Summerall. and this edition will include a new preface from the First Division Museum. Cpt. Butler was chairman of the Yale Record and served as aide-de-camp to Major General Charles Pelot Summerall. His illustrations were featured in several books, including "Happy Days!” (1928), Training for the Trenches: A Book of Humorous Cartoons on a Serious Subject (1917), Mademoiselle from Armentières (1930 and 1935), The Ninth Man (1936), and A Poultry Piece, Being a Discourse on the Joys of Raising Ducks and Geese (1978). The First Division Museum (Wheaton, Illinois) is part of The Cantigny First Division Foundation, a private, nonprofit organization that serves to preserve, interpret, and present the history of the 1st Infantry Division in the context of American military history and affairs. 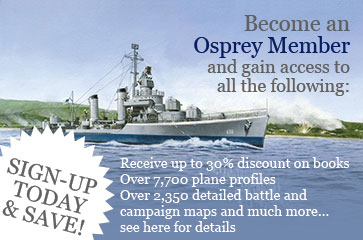 The museum hosts more than 110,000 visitors each year, and the foundation reaches another 300,000 through its publishing program, parades with its historic military vehicles, guest speakers, radio and television broadcasts, history trunks to schools, and other programs. The Drawings of Captain Alban B. Butler, Jr.